For National Dessert Month, we’re helping you satisfy your sweet tooth with healthy dessert recipes. First up are Fudgy Avocado Brownies that won’t leave you feeling guilty. 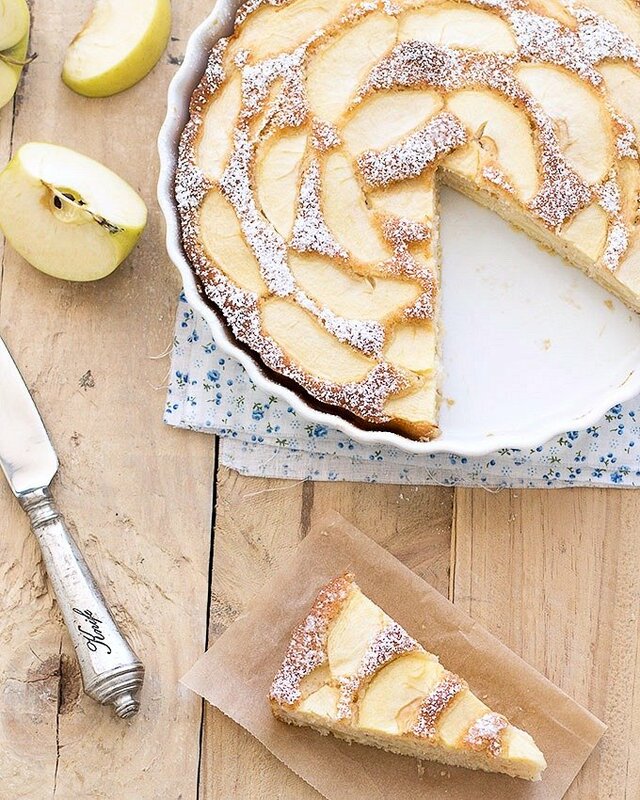 Use in-season apples with Low-Fat Apple Cake that’s just 116 calories per slice. If your kids are adventurous, this Pistachio Chocolate Banana Sushi is an easy treat. Feel like you’re indulging with these tasty Greek Yogurt Lemon Cheesecake Bars. Don’t fill up on Halloween candy. 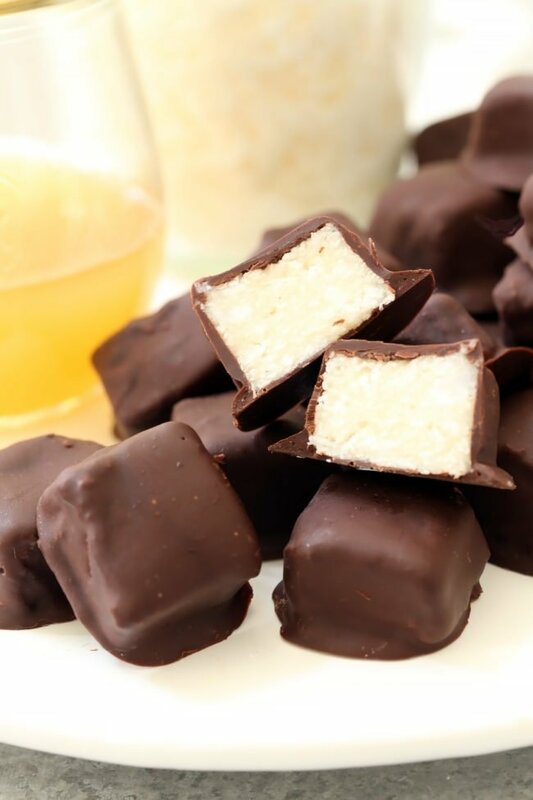 Try Healthy Dark Chocolate Coconut Bites instead. Simple Maple Vanilla Baked Pears make the perfect dessert for cool fall nights. 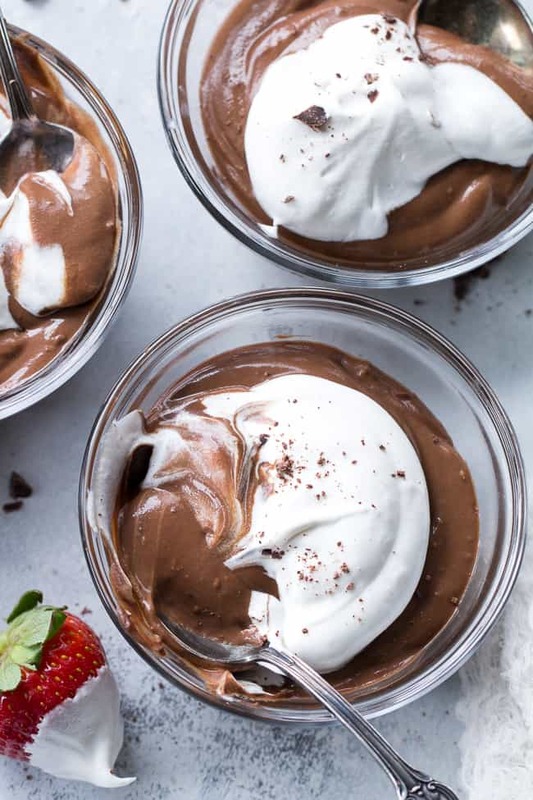 Whip up Vegan Chocolate Pudding for a treat the whole family will love. This week, we featured some healthy fall treats, perfect for Halloween, that will keep your kids happy and healthy for the holiday. First up is a warm and tasty Fall Harvest Hot Apple Cider. 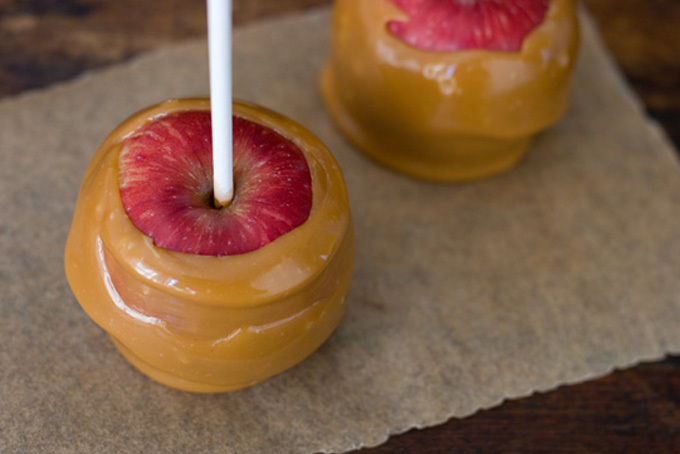 Healthy Caramel Pumpkin Dip is a great alternative to your kids’ favorite fall snack. These Clean Cinnamon Pecan Pie Bars are perfect for the holidays. Pumpkin Cinnamon Rolls will fill your house with the smells of fall. Try these Maple Pecan Baked Stuffed Apples for a twist on a classic. Make these delicious Pumpkin Snickerdoodles instead of your average cookie. These Baked Apple Cider Donut Holes are healthier than fried. This week on social media, we had Halloween safety tips for your kids this holiday! First up, talk to your kids to make sure that they know only to enter the homes of trusted adults they know, visit well-lit houses, and never take rides from strangers. Put reflective tape on costumes or hold a flashlight while trick-or-treating so drivers can see you. Make sure kids know road safety like using sidewalks & looking both ways before crossing the street. Swords and the like should be soft, flexible & short. Make sure kids can move and see in their outfits. Avoid candles & buy flame-resistant costumes. Test make-up on a small area & remove before bed to prevent skin problems. Never let kids trick-or-treat alone! They should go in groups or with a trusted adult. Examine all treats when your kids get home for choking hazards and tampering. Eat only factory-wrapped treats from strangers. 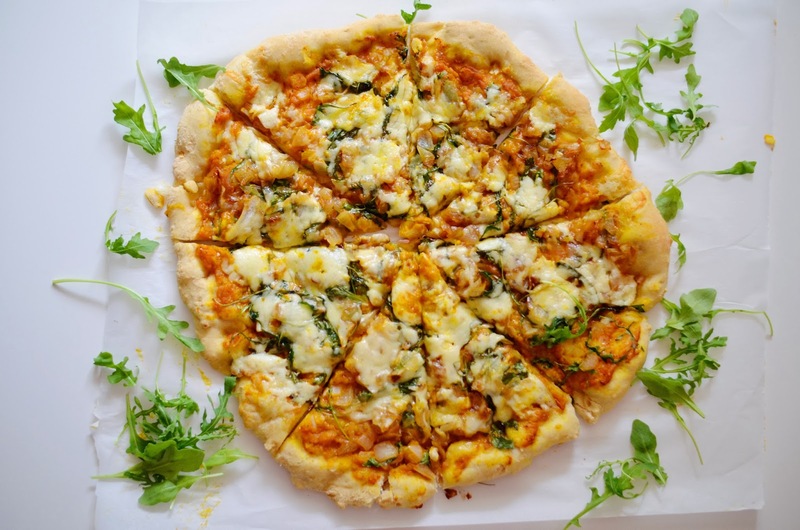 But you can make healthy treats for friends and family. Limit the amount of candy your kids eat. 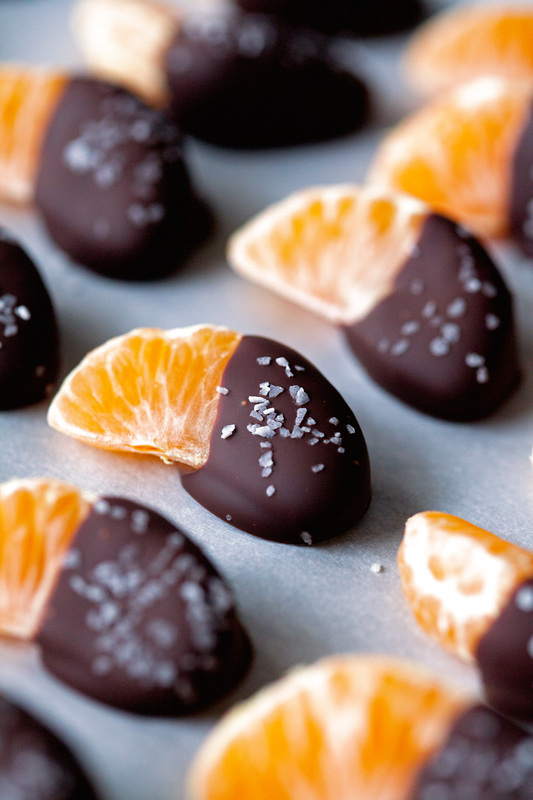 You can also find healthy holiday treats on our Pinterest.